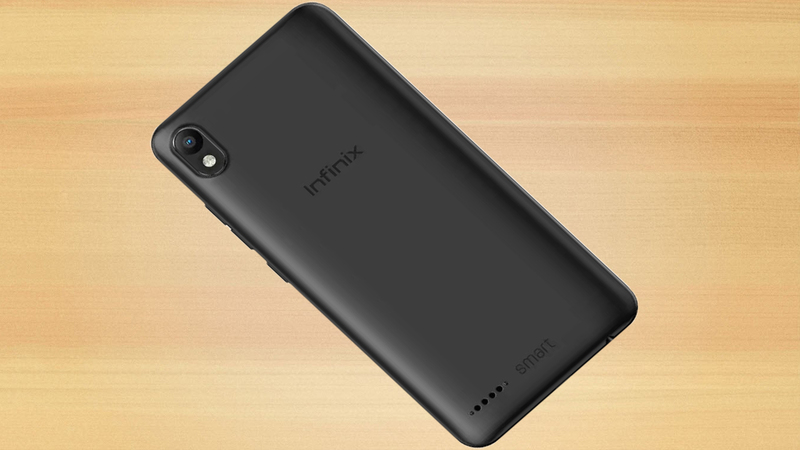 Infinix has launched Smart 2, the company’s latest Dual 4G VoLTE support smartphone in its new ‘Smart series’ in India. 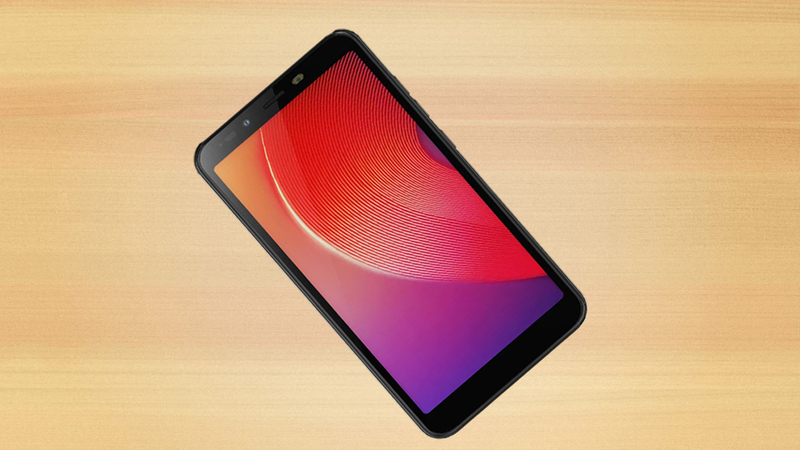 It has a 5.45-inch HD+ 18:9 (83.4%) screen-to-body ratio, is powered by MediaTek MT6739 comes with up to 2GB/3GB of RAM variants 16GB/32GB of internal storage , runs Android 8.1 (Oreo) with XOS 3.3 on top, has a 13-megapixel rear camera with dual LED flash and 8-megapixel front camera with dual LED flash. It lacks a fingerprint sensor, but it comes with new feature face unlock that can unlock the phone in 0.3 seconds and features dedicated dual SIM slots and a microSD card slot, Dual 4G VoLTE and packs a 3050mAh battery. The Infinix Hot 6 Pro dual camera latest budget smartphone 2018 with 4000mAh battery launched price in India at Under Rs. 8000. Infinix Smart 2 from Infinix can be a good option to consider in budget smartphone Under Rs. 6000. It features an HD+ Resolution Full View Display that comprises minimum bezels, a Powerful 8MP front-facing camera with dual LED flash, f/2.0 aperture Camera and a 13MP rear camera with Dual LED Flash, f/2.0 aperture so that you can capture your memories in high quality as and when you like. The Infinix Smart 2 comes in Sandstone Black, Serene Gold, Bordeaux Red and City Blue colors, is price in India at Rs. Rs 5,999 for the 2GB RAM with 16GB storage version and the 3GB RAM with 32GB storage version prices Rs 6,999. It is now available exclusively from Flipkart.